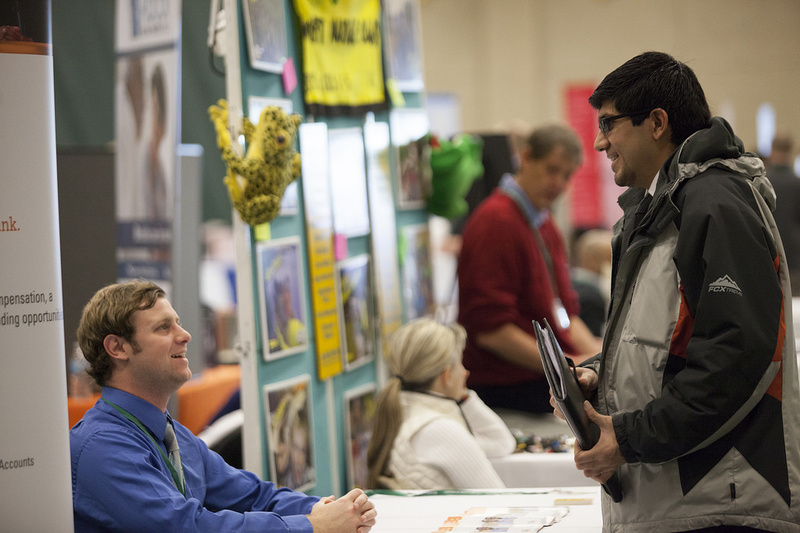 If you an alum of a U.S. State Department Program (such as Fulbright), a RPCV, or an AmeriCorps alum you will want to attend this career fair coming up with week. The Department of State Bureau of Educational and Cultural Affairs (ECA) is partnering with Peace Corps on a DC-based Career Fair for select Department of State Exchange Program Alumni, Returned Peace Corps Volunteers (RPCVs), and AmeriCorps Alumni. Invited are RPCVs, AmeriCorps alumni, Fulbright U.S. Student Program, Benjamin A. Gilman International Scholarship Program, and Critical Language Scholarship Program alumni to register for this exciting event. Alumni from all years and backgrounds are encouraged to participate. This is a unique opportunity for alumni to meet employers in both the public and private sectors who are seeking to engage, recruit, and hire from our uniquely qualified candidate pool. Click here or below for more information.